Mari Ann Silk Filled Pillow with Cotton Cover - Swatches may be available. These silk pillows brings you unparalleled softness along with high fill volume that also maintains great support. These protein rich silk fibers nurtures your skin and hair while you sleep. 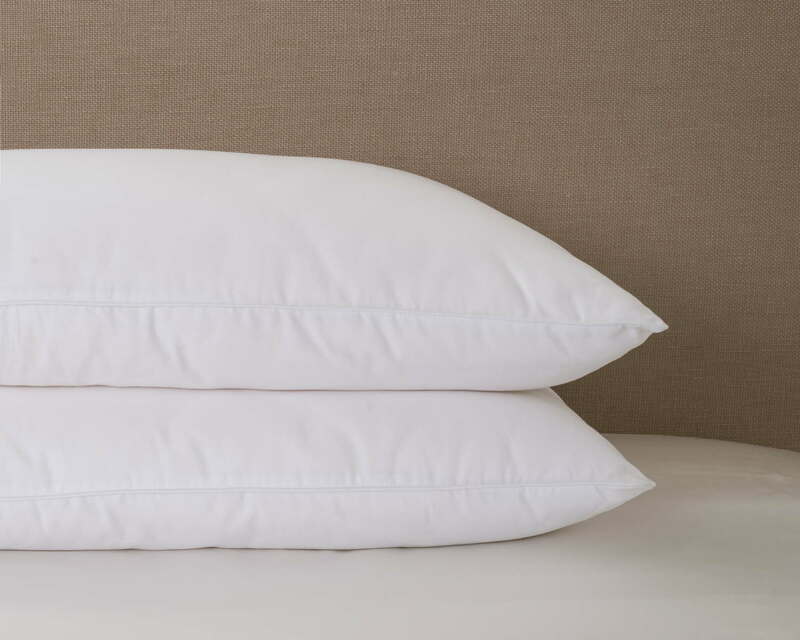 All Mari Ann pillows are filled with 100% grade A double strand mulberry silk, covered with 300-thread count cotton. Naturally hypoallergenic. 100% grade A silk-filled comforters are crafted with double long-strand mulberry silk fibers and covered with 300-thread count cotton. These rare fibers are natural temperature regulator for all seasons that remove humidity while surrounding you with even warmth. Each comforter is hand stretched with silk layers to provide breathability and lightness. The fibers are also hypoallergenic so you can rest at ease. 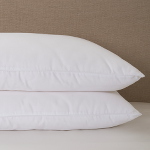 These silk pillows brings you unparalleled softness along with high fill volume.